‘Tis the season for year-in-review meditations and, in the case of this particular Old Year, a reflection on the entire decade. As we enter 2010, looking back on 2009, indeed the first decade of the 21st century, is a fruitful occasion. I believe the early 00s will not just be remembered for the impact of September 11 and the election of our first African American U.S. President; it will also be remembered for American Idol. Hate it or love it, AI has changed the cultural landscape – from how we watch TV to how we listen to music to how we understand “celebrity” to even how we “text message.” I understand that the show’s producers take credit for ushering the digital past time of “texting,” thanks to text-voting for your favorite American Idol! 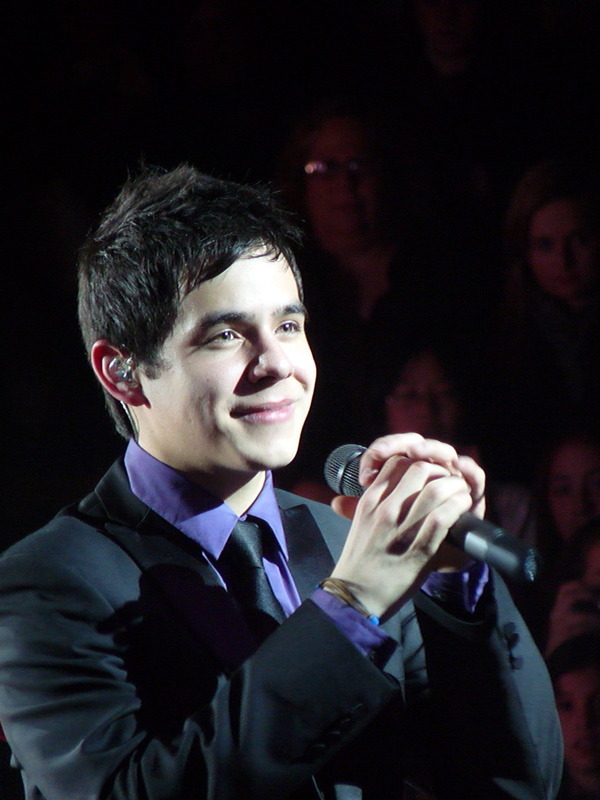 Because of its historic importance, I must say that I’m excited that David Archuleta will be part of this legacy. His career is just beginning, and yet, he is already part of something so much bigger than himself. What I have learned, just following him as an ardent fan this past year, is how David’s profound wisdom and sense of self (perhaps even lack of self, considering his tiny ego) has kept him quite grounded. See, past Idol runner-ups – whether we look to the Clay Aikens or the Blake Lewises or, this year, the Adam Lamberts – have definitely let the “instant celebrity” madness associated with American Idol get to their heads. In a year or two, their fame fizzles. And the bitterness sinks in. It’s been remarkable following David’s career and witnessing how he takes nothing for granted. Was he successful and a “name” last year, after American Idol? You betcha! Did he have a platinum, runaway single, like “Crush”? Absolutely! This year, as the hoopla faded around him, there was David chugging along – not too proud to do local gigs or kiddie promotions or even open the concerts of less talented artists with mega corporate backing. And traveling the world like a skilled pro – having a calming “yoga-like” effect on the wild and unpredictable McFlys or taking his Beatles-like reception in Southeast Asia in stride. Whether serenading big sports events, like the Pro Bowl or the U.S. Open, or gracing his Latino/a audiences in song during Inauguration Week or at the ALMA Awards, David kept right on singing and wowing everyone with his great big ‘ol one-of-a-kind Voice. We debated and we butted heads, as Archie fans, or we followed him from tour to tour. But, there’s no denying that this kid, this Man, just turned 19, will rise to the level of greatness we are so sure is part of his destiny. He tweeted, he blogged, he vlogged, and left us text messages and voice mails. He mourned with us over Michael Jackson (and as far as I can tell, was “jamming to him” at a fan fiesta the other night) and, through these updates, is redefining what celebrity might mean in our 21st-century digital culture. 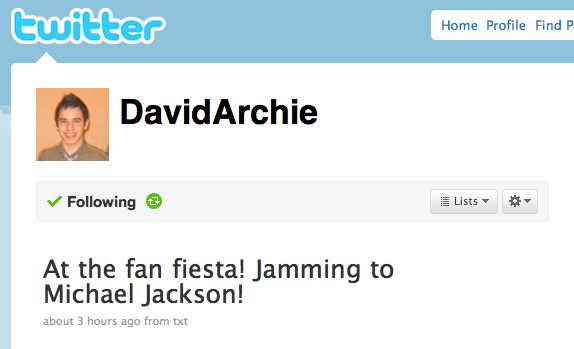 We may not get another Michael Jackson this new century, but we will definitely get a David Archuleta. It’s been quite the lesson in growing pains and artistic maturity, as well as a lesson in grace. 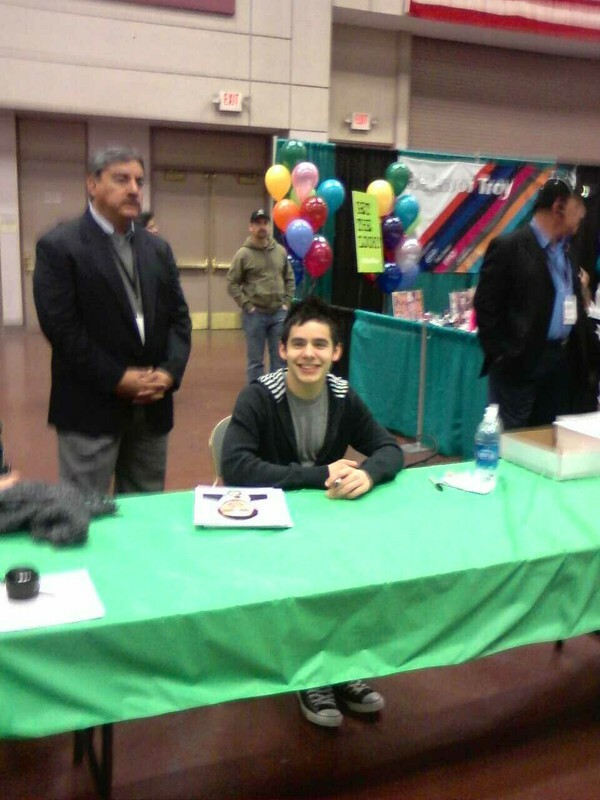 Wishing everyone who tunes into this blog and who considers her/himself a “true David Archuleta fan” a very blessed and prosperous New Year. At the fan fiesta! Jamming to Michael Jackson! 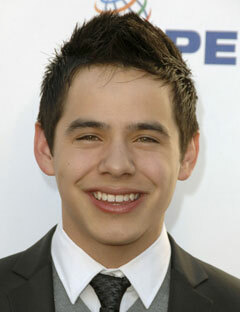 David Makes Seventeen‘s Heart Throbs of the Decade List! I think it’s safe to say that David will still be as young as he wants to be. Which I think is a great thing – choosing to be as “young” or as “old” as one wants to be. Because, let’s face it: David has no hurries. He takes each day and each song in stride. No demands other than to do his very best. Some of us have our own demands on him and what may be “age appropriate.” I have no doubt the chorus will intensify on his “readiness” to have a serious girlfriend, if only to “prove” his heterosexuality, his “maturity,” or even his readiness to embrace his public image as a heart throb. David has nothing to prove for he has no pretensions, and neither should we. Then there are the demands for the direction his music will take. What will 19-year-old David give us musically? Remember how, last year, after American Idol, the main demand was for him to stray far from his “ballad boy” stereotype foisted on him and “prove” his relevance in the current pop music world? Then, after that, it was the bitter debate over doing Disney “tween” bubblegum pop? Really, what were those debates about? Obviously, those discussions were less about David and more about “us.” For me, I must confess that I balked at the tween pop star image for no other reason than that I, who had already received questionable glances from my peers when I expressed my love for teenaged David as a 30-something adult woman, would have to justify my tastes or my morals (i.e. are you sure you’re not some pedo trying to rob the cradle and only doing so vicariously through O.D.D.?). Considering there were quack journalists/music critics already accusing David’s adult fans for being “weird” in our admiration of him, perhaps some of us were on the defensive. Of course, I could reduce these “demands” to matters of the personal, but I also know, deep down, they were also the expressions of a fanbase who knew our idol was capable of so much more than the standards to which he was being held. Each new interview and each new stretch of his vocal abilities kept proving us right. 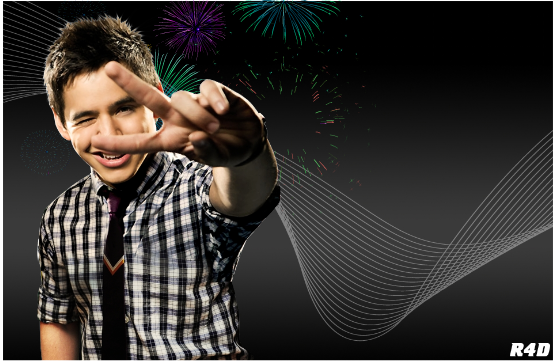 If 19 is a magical age, then here is hoping for David to bring on the magic of the Voice in full force. May you continue to be blessed and to bless us all with your musical and spiritual purity. May your next pop album cause your light to shine even brighter than it already has. May your growth and maturity reflect all its potential. May your Arch Angels accept you and bend with whatever changes you make for yourself and for us.